AUSTRALIA'S FINEST RETAIL & WHOLESALE FRESH PRODUCE, EST 1954. Parisi is a family owned and operated business, stemming from the fresh fruit markets of the 1950's. Three generations later, Parisi is now serving up delicious experiences across 4 locations in Sydney. Shop our exclusive Parisi Gift Box options below offering the freshest produce, uniquely selected for you. The best gifts are edible. 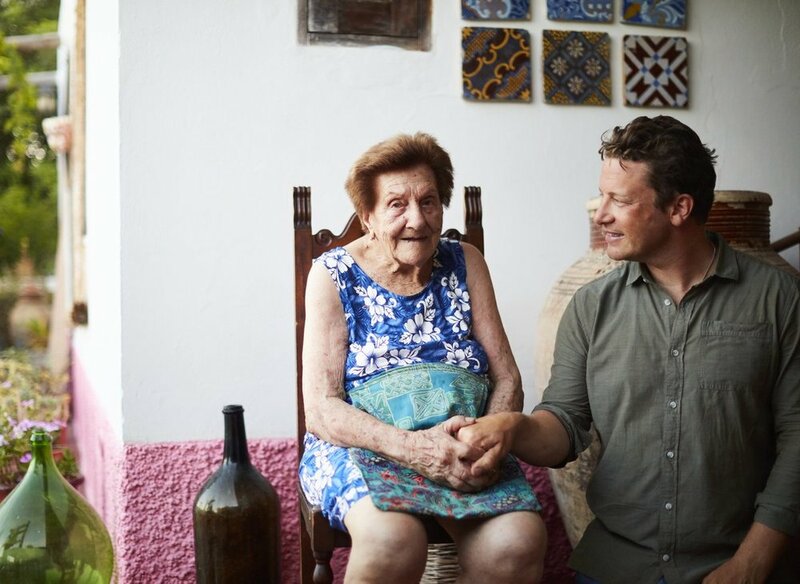 We’re very proud of Chris’ Zia (aunty), Nonna Francina, who recently appeared in the first episode of @JamieOliver’s new show, ‘Jamie and the Nonnas’! Nonna Francina’s love of growing fresh produce and using it to prepare big meals for the family is something she passed on to everyone in the Parisi family. Historically, for many migrants creating a new home in Australia, the fresh fruit and vegetable industry was an easy access portal. With limited barriers to enter the market, the Parisi brothers saw the potential for a unique take on what had previously been a fairly standard economy. This meant competition was very aggressive. Culinary Master Class Series was designed to inspire and educate. Julian Parisi joined with a team of highly experienced Merivale chefs, to take a guided tour of Sydney Markets as part of the #culinarymasterclassseries initiative.